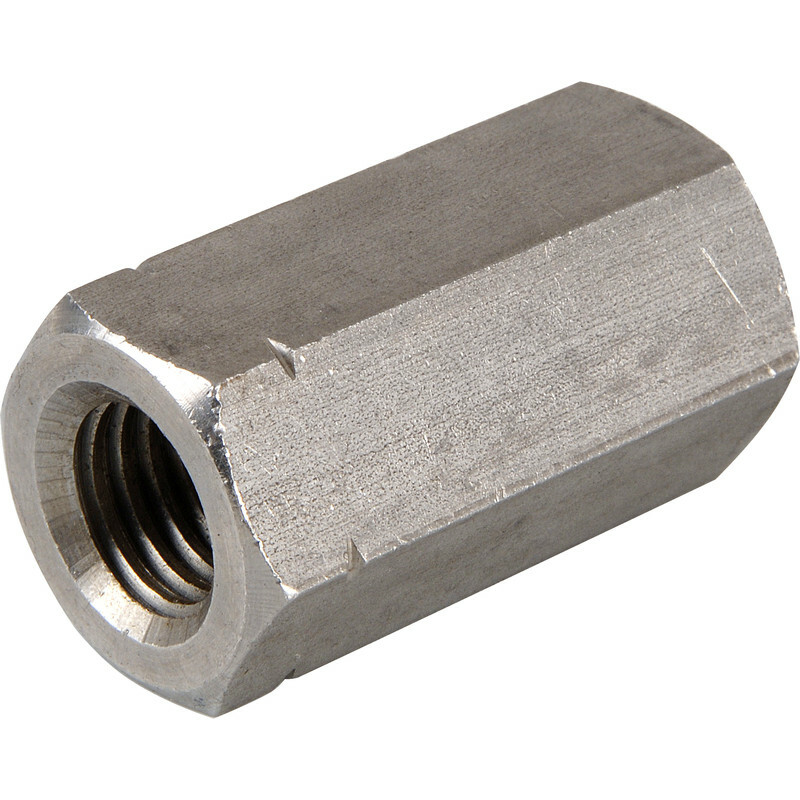 Stainless Steel Connector Nut M12 (10 Pack) is rated 5.0 out of 5 by 4. Rated 5 out of 5 by Quarryman from Stainless nuts These nuts were bought for spares just one was needed to connect a aerial which it's done works well so all good. Rated 5 out of 5 by Quarryman from Stainless steel nuts I purchased these nuts to connect a car aerial they are good quality an I am pleased with them. Rated 5 out of 5 by George the Handyman from Quality at a reasonable price Quality at a reasonable price. Perfect solution for suspended ceiling frames.